ACE Executive Director Gil Van Over, Mosaic Compliance Service’s Jim Ganther and ARMD Resource Group’s Michael Tuno led 101 attendees through a four-hour review session on the second day of Compliance Summit. It covered a litany of federal rules, guidelines, case studies and scenarios. 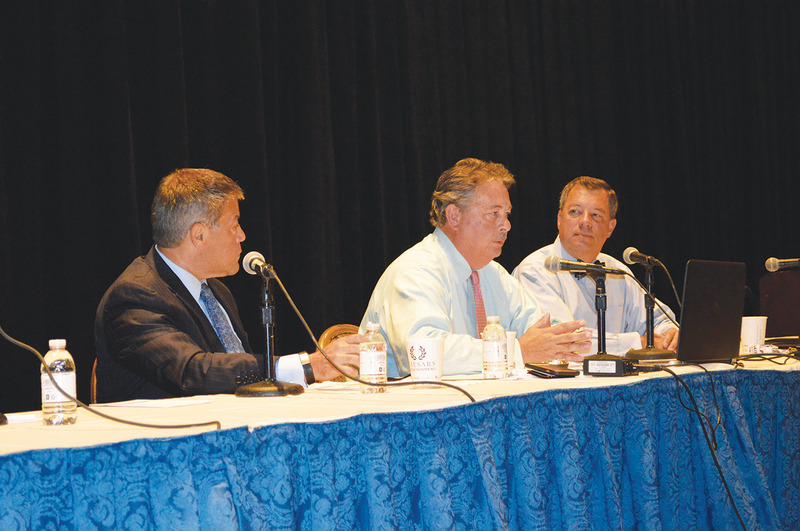 Compliance Summit also featured a full day of compliance workshops and panel discussions.